Cole and Logan Layman have grown up making music together. In 2015 they met Hamed Barbarji, and this would be the beginning of an amazing friendship and a passionate collaboration. Nick Davidson joined the band in 2017 to complete this solid outfit. The band members are multi-instrumentalists and write original music. Their new album is "Strong Roots" was recently released on Endless Blues Records. “As the full of grace suspended step of the stork, Cole & Logan Layman (In Layman Terms) give a sound as gritty, traditional with modern twists - this music comes straight from their souls! A melting point of blues, jazz, funk, R&B with feeling coming from all over decades. The fresh beauty of faces, mind and soul reflected in music. We're really lucky, because the music world nowadays has Cole & Logan, I hope and wish to one day the band inspire more people to make a difference in the Blues world. 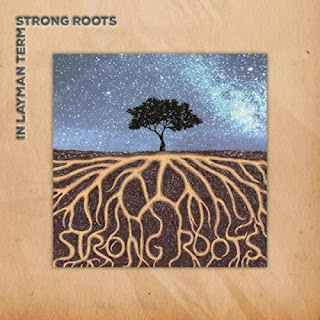 I'm an optimist again..."
Marty's review: The multi-instrumental talents of In Layman Terms come together on this release to create a modern blues mix of "feel-good" music that is well crafted and delivered with confidence and style. 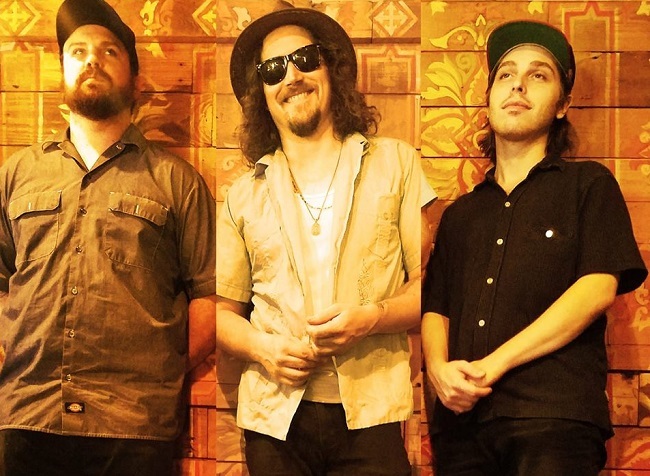 They sound like a whole lot of fun is going on as they incorporate elements from jazz, soul, blues and funk in a masterful display of exceptional musicianship and vocalising. Their togetherness is focused with a passion that's infectious. 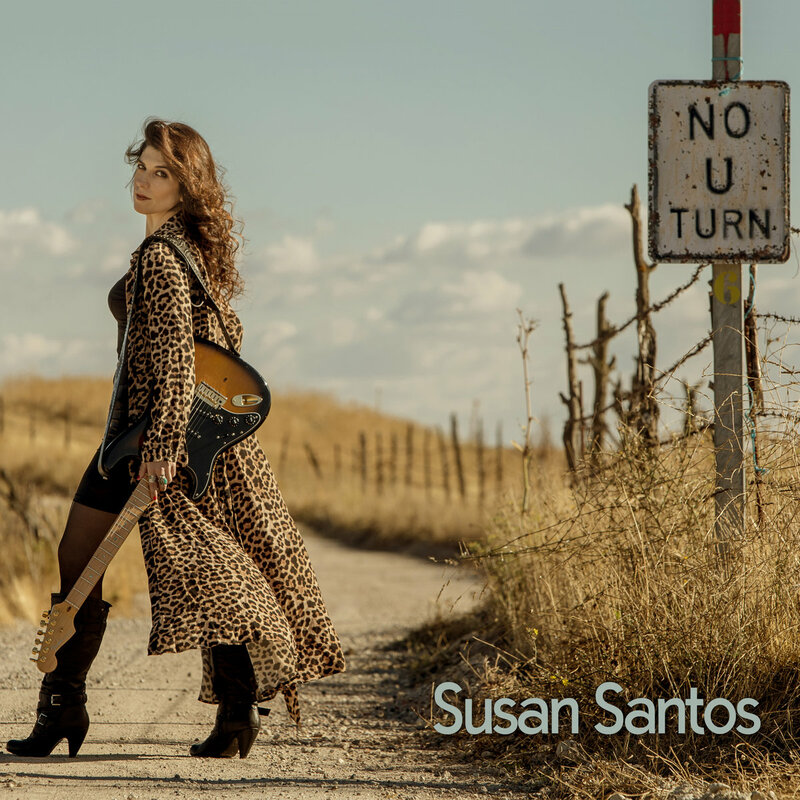 A great passion for the music led Susan Santos to learn, in a self taught way, how to play guitar and sing. Step by step the lefty guitarist and singer was creating her own songs and her particular style of understanding the music. 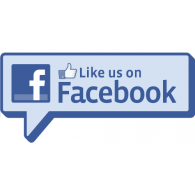 appears also quite often in various TV shows, musicals and theatrical plays . She has now recorded 5 albums, "Take Me Home", (Grasa Records, 2010), "Shuffle Woman" (Peer Music,2012) and “Electric Love” (Paella Records, 2014) ,“Skin & Bones” (Paella Records,2016) and “NO U TURN” (TWH Records, December 2018). “NO U TURN " is her fifth album and was recorded in Madrid (Spain) produced & mixed by Juan de Dios Martín in Los Angeles, California and mastered in Aftermaster Studios (Los Angeles) by Peter Doell (worked for Glenn Frey, Steve Miller, Willie Nelson, Tom Petty..). Marty's review: This multi-talented artist delivers her fifth album with a passion and ferocity that is up front and in your face. 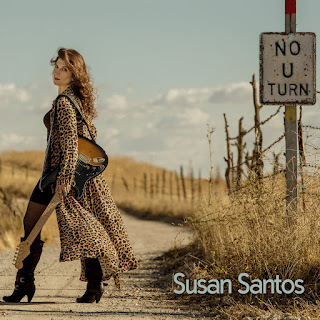 With her skillful guitar playing, soulful vocals and accomplished songwriting, Susan Santos is the full package on this masterful blues-rock release. Backed by a tight rhythm section and thunderous production, the 10 all-original tracks prove to be a rousing showcase of the artist's tenacity and hard work that has earned her well deserved awards. "Susan's outstanding voice and appealing guitar style, along with her strong stage presence is very refreshing in the contemporary blues scene." Blues-rock of XXI Century. Susan won The Best Musician Performance 2018 in the European Blues Awards. New Orleans musician Sean Riley can make record-worthy music anywhere he goes: in the clubs, in his rehearsal space, in the studio or in his living room. 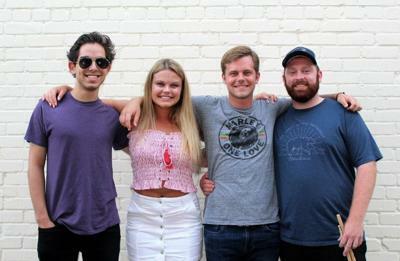 As leader of Old Riley & The Water, the singer/songwriter has collaborated with his local band mates as well as friends from out of town to create his debut EP, "Biting Through." 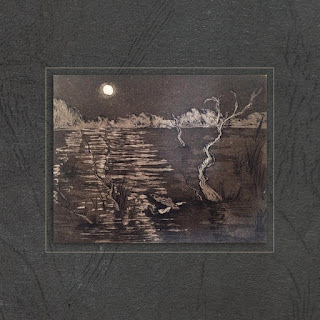 Recorded at the band’s rehearsal space as well as in the main living space of his Creole cottage in uptown New Orleans, this collection of blues songs speaks to love, loss and missteps. Riley attributes his love for the Crescent City for providing him with the motivation to create this project. “The musicians and people of New Orleans are a major inspiration for me every day,” he says. Old Riley & The Water is made up of Sean Riley on guitar and lead vocals, along with a fluid cast of excellent New Orleans musicians as well as Joshua Cook, who produced the record, on guitar and backup vocals. Their debut EP is available on Spotify, Apple Music, iTunes, Amazon, YouTube, Bandcamp and Google Play. Marty's review: this very impressive debut EP is a classic collection of traditional electric roots blues that has everything from ecstatic guitar licks to raw and energetic vocals and a tight rhythm that holds it all together. It's raw and powerful in a delivery that sounds contemporary but with a nod to the original sounds of past blues masters. 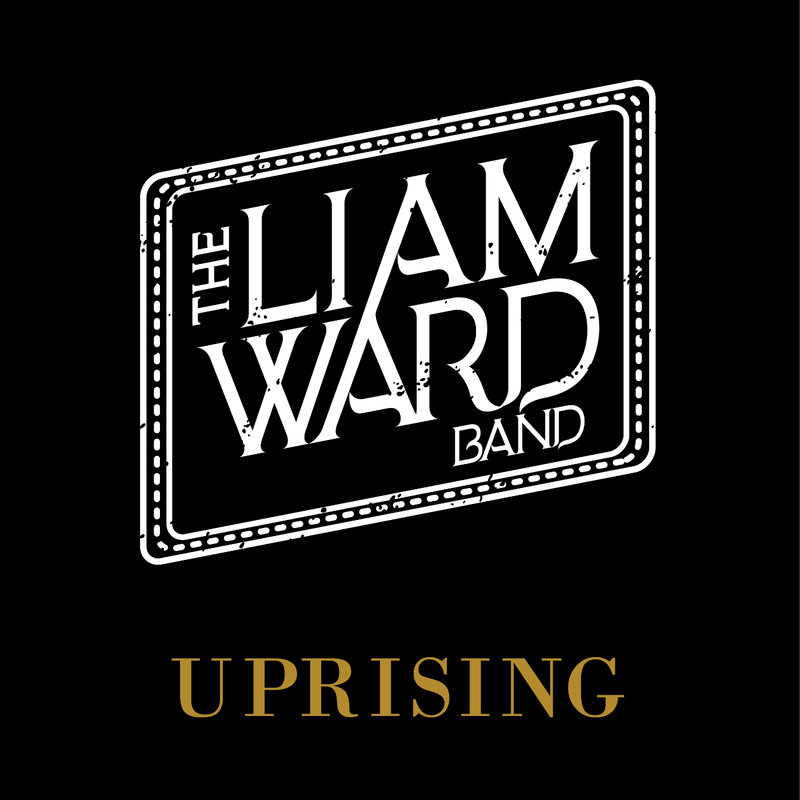 The Liam Ward Band are an electric rhythm & blues band from south Wales, playing original blues incorporating elements of jazz, rock and funk. 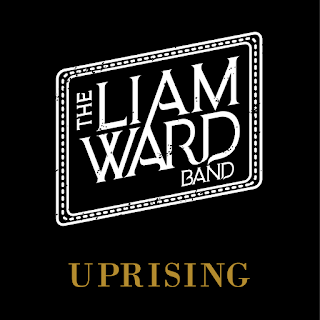 Uprising is the debut album from the group, and is made up entirely of original compositions pushing the boundaries of blues. Think plenty of Paul deLay’s originality, a dash of Santana’s jazzy rhythm and a healthy dollop of William Clarke’s west coast swing. It's a heady mix of foot-stomping R'n'B and Liam is a National Harmonica League Player of the Year. Uprising was recorded at Sonic One Studios and mastered at Abbey Road Studios in London. Virtuoso harp-playing combines with tight instrumentation and quirky arrangements to deliver some of the freshest blues currently on offer either side of the Atlantic. Marty's review: hot rhythms, tight funk, searing guitar licks, wailing harmonica and soulful vocals are the order of the day here on this most impressive release. These guys know their rhythm and blues/soul/funk and deliver it with style, panache and lots of passion. 10 full-blown tracks of roots-based r'n'b that will leave you with a nice warm feeling that tingles and lasts. The Foothills, Vincent Beasley, Paul Hadfield, and Tony Neely, are an acoustic trio from Chattanooga, Tennessee who blend a diverse range of Americana traditions - folk, country, blues, soul, and bluegrass - in an effort to create timeless musical statements that delicately balance artistic integrity and popular appeal. 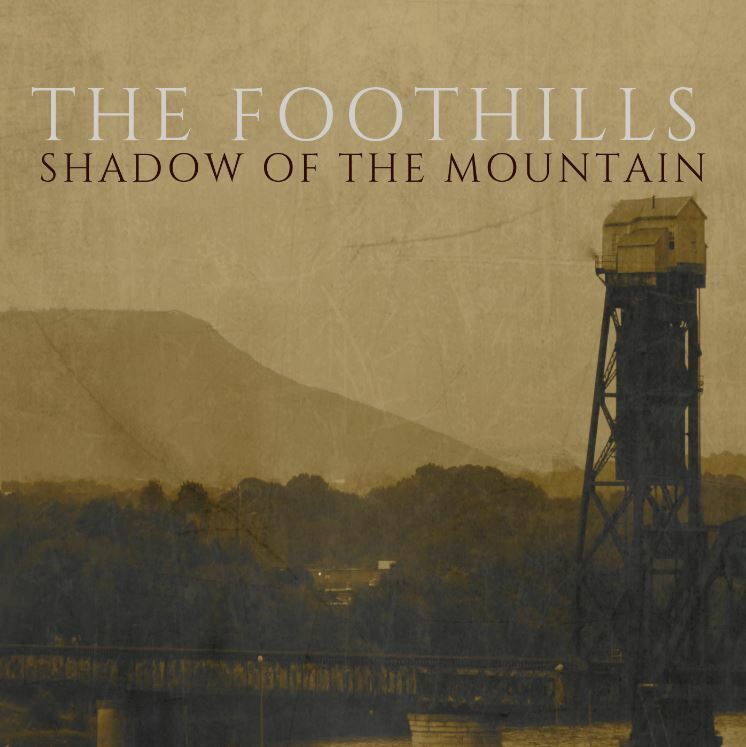 On their debut EP release, Shadow of the Mountain, the band faces up to the struggles of life and finding hope against all odds. At their core, the songs are intended for rugged souls. A great deal of thought went in to selecting the songs for Shadow Of The Mountain. Taken together, the songs are a meditation on finding the perseverance and the strength to conquer the failures and the losses in your life. Recorded at The Soundry, the six track EP also features banjo extraordinaire Randy Steele of Slim Pickins Bluegrass Band, drummer JG Oliver of Monday Night Social, and keyboardist Brett Nolan who also engineered, mixed, and mastered the album. Shadow of the Mountain is now available on all major music streaming and downloading platforms. 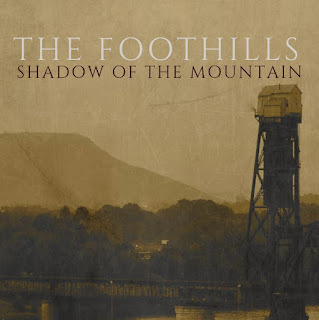 Marty's review: The Foothills' impressive debut EP is 6 tracks of true, roots based Americana blended with elements of blues, soul and bluegrass. With rich in harmonic instrumentation (banjo, violin, double bass, acoustic guitar) this trio are very confident in their abilities and this comes across on each and every track. 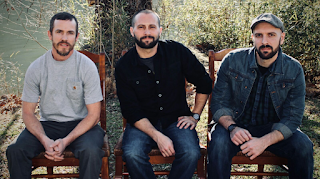 Their songs are emotionally-charged with topics ranging from family history, past and future experiences, finding hope to Midwestern resilience and meditation. Well delivered vocals and harmonies with a textured overall production makes this and accessible and important release. Brooklyn-born New York Blues Hall of Famer Regina Bonelli is stepping forward to claim her rightful place among today's contemporary soul-blues divas on her new album “Love Letter,” released on True Groove Records. “Love Letter” is a blues-meets-R&B tsunami from the first single “Don't You Put Your Hands On Me” and the melancholy Al-Green-meets-Etta-James groove of "A Little Rain Must Fall" through the updated and socially relevant stomp of her cover of The Rolling Stones classic "Paint It Black," as well as her signature cold-blooded blues on the lushly orchestrated, stunning title track. 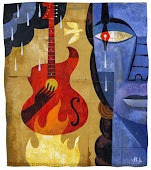 Regina writes blues tunes inspired by her own life and the world around her. She is an electrifying performer and is receiving standing ovations, backed by her A-list band The True Groove All-Stars. Regina has shared the stage with music icons such as Bobby Rush, Paul Simon, Martha Reeves, The Temptations, Blues Traveler, Popa Chubby and Ronnie Earl, to name a few. "This collection of songs represents empowerment and healing in a world so sorely in need of both,” Bonelli says. “These are trying times we live in today, and I hope that the messages in these songs reach into the souls of the listeners. I truly believe that this is what music can do, especially the blues." 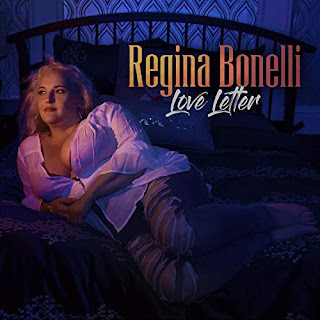 Marty's review: Regina Bonelli delivers a powerful dose of soul-drenched, stylish blues on this latest release. Produced by Tomas Doncker and James Dellatacoma all the elements for a top-flight blues-soul outing are here from masterful guitar licks, tight rhythms and Regina's powerful vocal delivery. The masterful, original songwriting on 8 of the 9 tracks is emotional and introspective and the cover of "Paint It Black" is exhilarating and soars. An exceptional album all round and sure to please blues-soul fans. 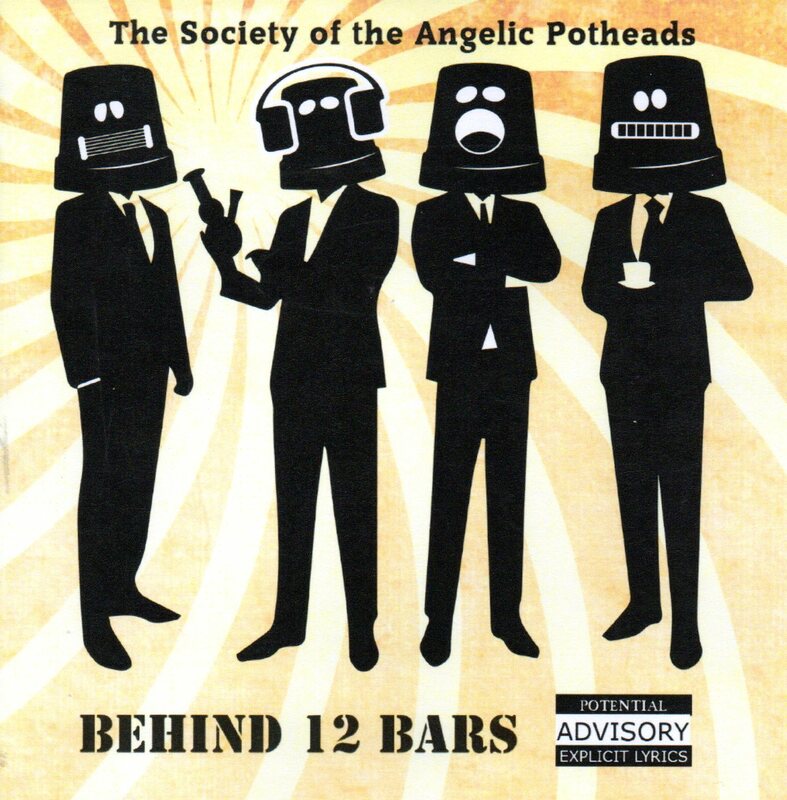 The Potheads' bio describes them as "Purveyors of songs from the Hogsmill Delta. A blending of Blues mixed with a dash of Lonnie Donegan, Slade, and various Herbs and Spices found high up on the hills surrounding the Hogsmill, before it joins the Thames.....". 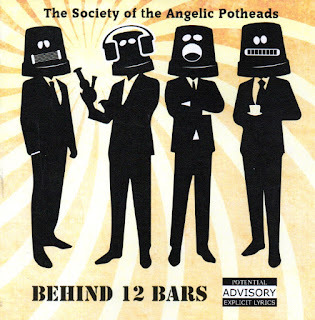 With a name like The Society of Angelic Potheads (SAPs for short? ), these guys obviously don't take themselves too seriously, which is a good thing. They inject a lot of fun and whimsiness into their roots based music and deliver with tongues firmly in cheeks (think Devo or Madness with a blues/country-tinged sound). Musically they are very proficient with more than competent instrumentation and vocals from all members. The interesting part is their take on songwriting which sees them tackling many subjects from drinking, working, society, culture, boy meets girl plus an attempt at a serious love song. With extremely complex song titles like "3 Fingers", "Me and My Horse", "Feminine Side" and "Flip Flap Flop", this is definitely for the thinking person (if you want to!). They also get down and dirty with their renditions of "Roadhouse Blues" and "Rock Me Baby" which both go down as searing, red hot blues-roots music. "Behind 12 Bars" is a sprawling collection of 10 original numbers plus 4 covers and makes a most unpredictable and visionary release. 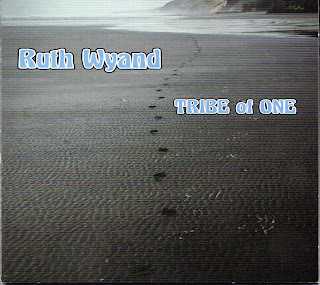 Ruth Wyand and The Tribe of One, is a one woman band from Kill Devil Hills, NC, that generates the energy of a four piece band. With her powerful yet intricate picking style, alternating thumb bass, bottleneck slide, multiple foot drums and raw blues vocals, Ruth draws on her deep love of American roots music to showcase her strengths as a guitarist, singer and songwriter. Demonstrating her instrumental prowess, primal rhythmic energy, emotive vocals and songwriting “Tribe Of One” was recorded live in the studio. The album is a mixture of 11 originals plus 3 covers by Jimi Hendrix, Bob Dylan and Piedmont Blues Guitarist Etta Baker. 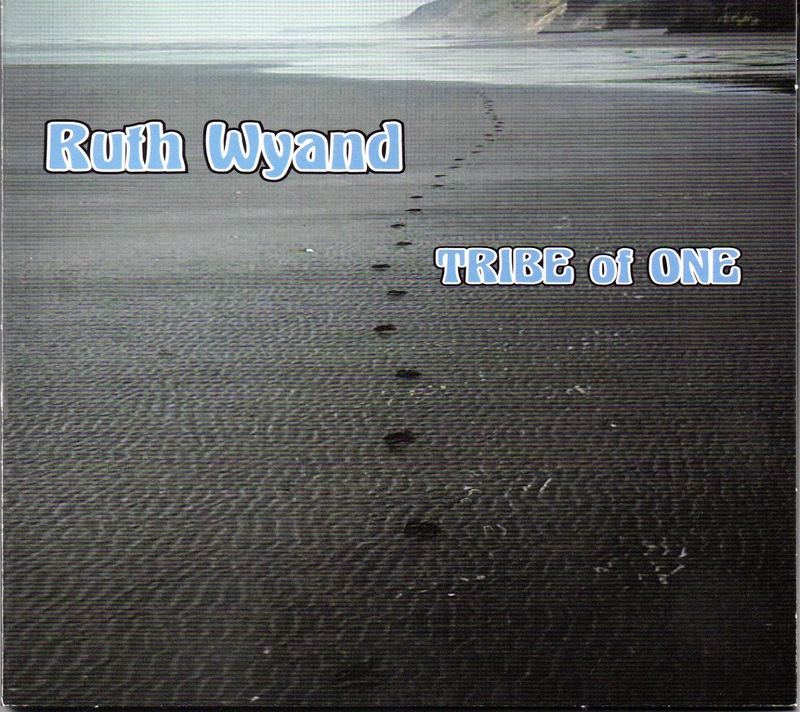 Marty's review: Ruth Wyand serves up a dose of raw and harmonic roots music on this energetic and exuberant release. Being a one-woman band is what makes Ruth special in that she knows where the music is all coming from and knows how to deliver it. 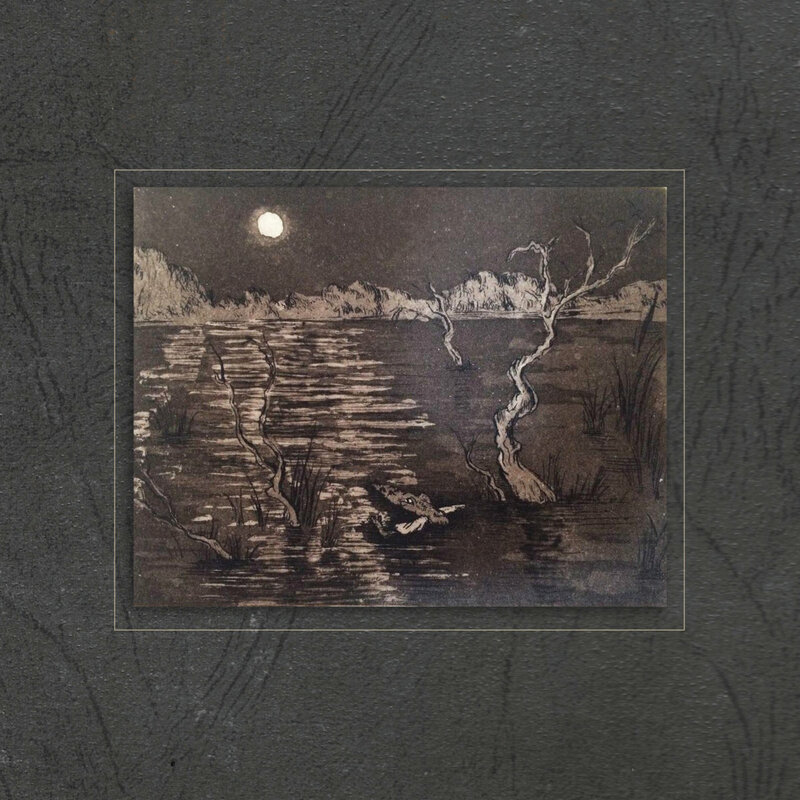 With exceptional guitar work, dynamic vocals and cleverly-written songs, this album is a treat for roots music fans from an artist that is skillful and masterful. Thank you Ruth.